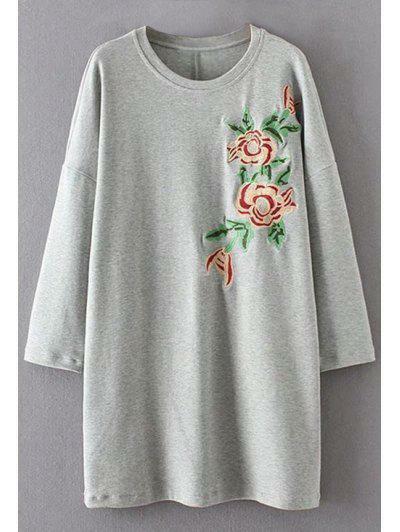 Perfect for snuggling to stay warm from fall through to early spring. This fluffy coat features a slouchy large hood, batwing sleeves with fitted deep cuffs, a horn button front closure, and a relaxed fit. Really cute teddy coat. 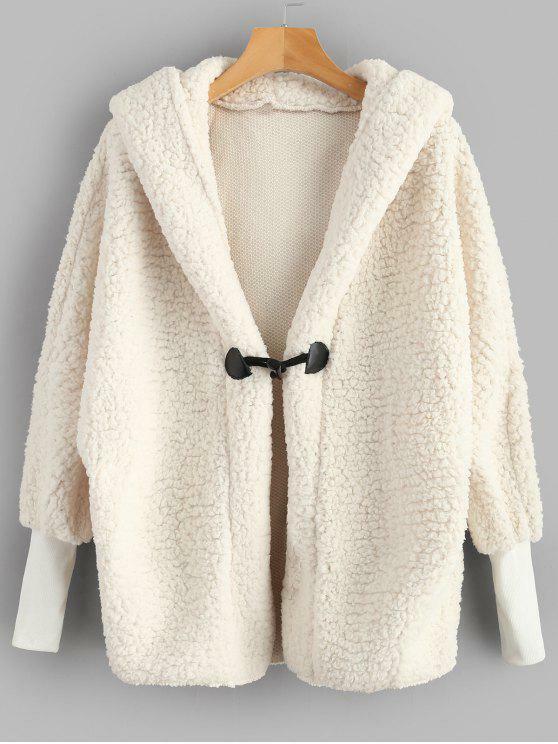 I like this because it's a different style than all the other teddy coats out there. I wish this jacket had pockets though but other than that it's really warm. I already machine washed it and the material is still soft.